The LOQI Museum Collection of bags, backpacks, zip pockets and luggage covers, brings together 50 of the world’s finest artworks from the world’s national museums. LOQI partner with The Louvre, TATE, Guggenheim, Rijksmuseum, SFMOMA, V&A and more, to give global art lovers one more way to carry their passion past the museum walls and share far and wide. If you’re a minimalist, they’ve got Mondrian. If you’re a Japanophile, they’ve got Hokusai. Or if the luminous brilliance of Vermeer is more your thing – then there’s The Girl with the Pearl Earring. However, LOQI are encouraging museums to design their own bags and label themselves as ‘your museum’s ticket to travel far and wide’. 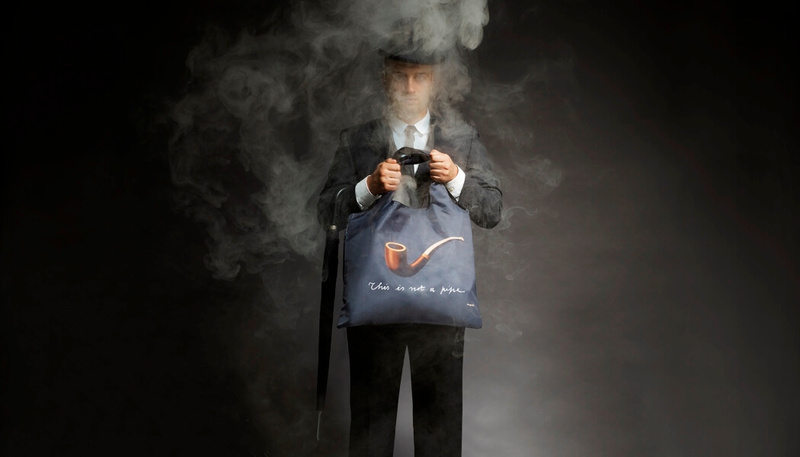 The company will be on hand at this year’s Show to discuss how popular their artwork-themes bags really are and also how you can send them your artwork to create bespoke versions. The Department for International Trade (DIT), is delighted to once again be participating in the Museums + Heritage Show 2018 at Olympia, London, writes Richard Parry, Lead – Experience Economy Team. “DIT continues to deliver an exciting range of events and initiatives designed to help UK-based companies succeed in international markets, and assist overseas companies in bringing high-quality investment to the UK. For the Museums + Heritage Show 2018, DIT is particularly pleased to be taking part in the speaking programme and will be delivering a presentation on opportunities in the highly lucrative North American museum market. Joining me on the panel will be high profile speakers from Haley Sharpe and MuseumInsider who will share their expert knowledge and insights on how to win business in the USA. The presentation will take place on Wednesday 16 May at 09.45am in Theatre 4 – be sure to book your place early! As in previous years, DIT will also be hosting international buyers from some exciting and growing markets at this year’s Show. Delegates from China, Hong Kong, Macau, Croatia, Greece, Hungary and Portugal, will be our guests at the Show and will all be looking to source UK goods and services, as well as discuss ways of collaborating on major projects. 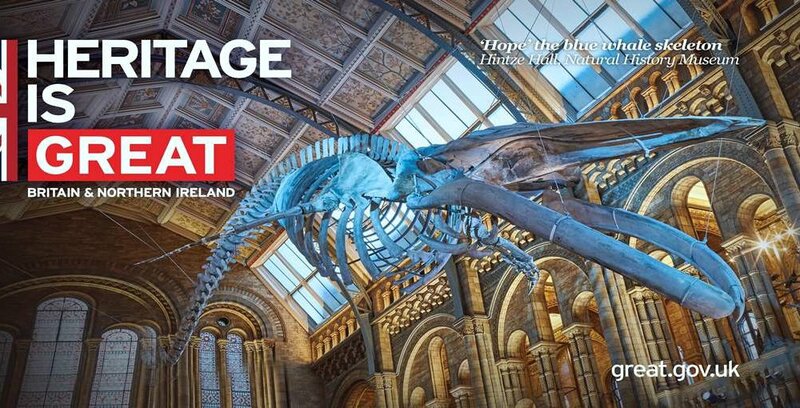 Also visiting the Museums and Heritage Show are DIT Commercial Officers from UK embassies and consulates, keen to share their invaluable insights and answer your questions about how to progress potential market opportunities. All these market experts will be available for one-to-one meetings with both visitors and exhibitors at the Show. Please visit the DIT Stand B8 to book your appointment. UK based DIT representatives who support UK companies in the creative sector will also be available on both days of the Show to offer advice on how DIT can help you grow your business overseas. Do come along to our stand and engage with our team. CYREAL has developed an integrated and automated platform for the capture, storage and processing of images to create true, accurate, archive quality 3D models for the cultural & heritage sector. They have also addressed the problem of 3D models being time intensive and expensive. 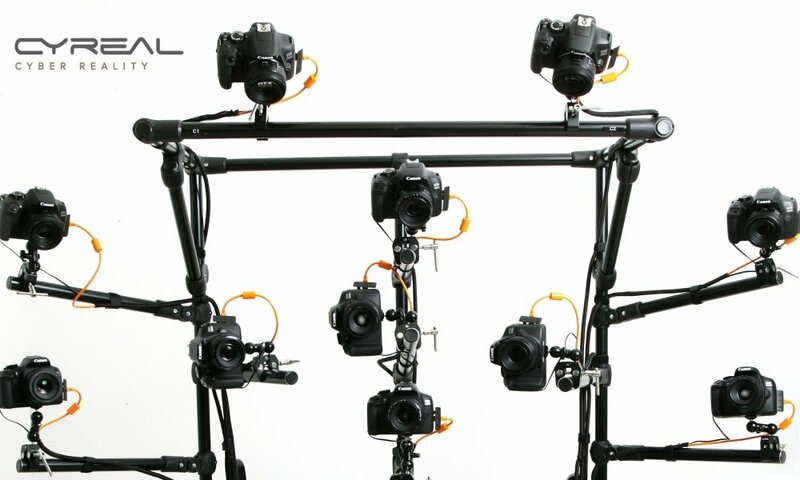 CYREAL Director, Donald Cousins, says they have created a product that is easy to use, both portable and flexible, and has a number of short-term and long-term pricing options for the delivery of both real 3D and 360° spin photography. Paragon Creative has been exhibiting at the Museums + Heritage Show for more than 20 years, and as ever, this year they will be trying to fully promote and explain the wide range of services they provide. However, for 2018 Paragon will be experimenting with a new, bold and engaging stand showing off the full extent of what company can achieve. To create their stand, they have tried to combine a highly themed environment with an interactive exhibition space on a smaller scale. Paragon Creative hopes that this will offer a microcosm of its full capabilities and skillset in one show-stopping piece! All will be revealed at the Show but we’re sure their stand will be an unforgettable example of what high-quality craftsmanship from a skilled and dedicated team can achieve for museums and heritage projects. 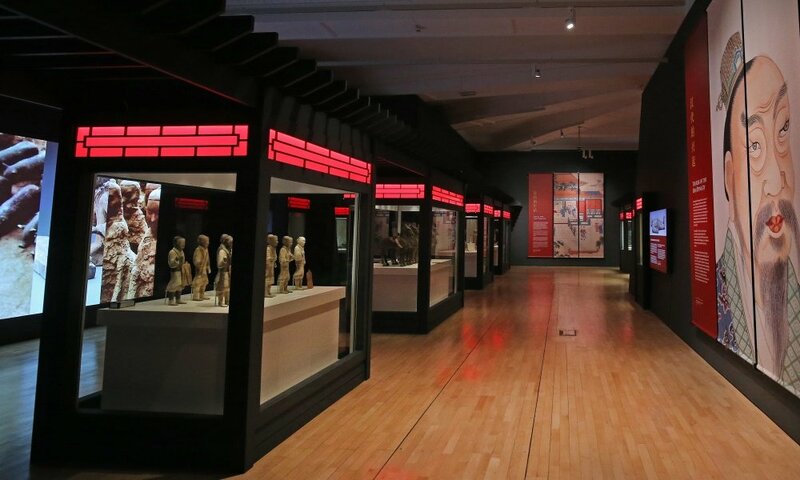 Paragon Creative specialise in design development and fit-out for museums and heritage projects. 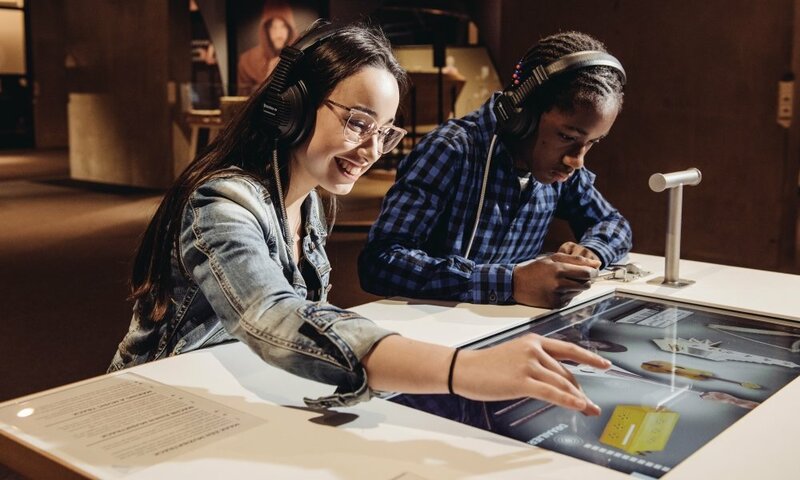 They’re also a renowned provider of interactive exhibits and scenic work and are able to offer these elements as part of an integrated fit-out service without the need to shop around for different providers. 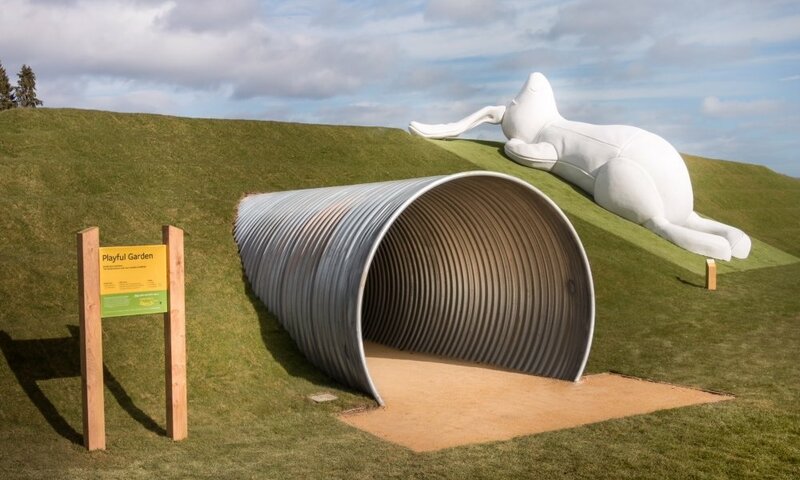 But, he says, all of YiPP’s projects also have three things in common: they tell stories, they are innovative and interactive and they are embedded in a physical place. The firm excel in design and systems engineering, incorporating innovative materials and lighting technology at the heart of their work. We have collaborated with leading designers, architects and organisations for over twenty-five years on advanced showcase and display solutions for museums, galleries, private collections and luxury brands. 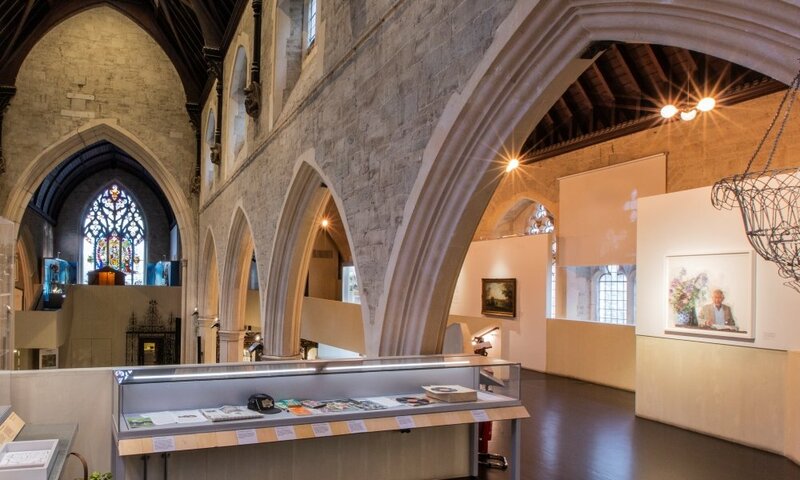 At next week’s Museums + Heritage Show, Plowden & Smith will whisk visitors off to the 11th Century church of Lambeth-St-Mary, home to UK’s only museum dedicated to the history of gardening. With objects displayed, mounted and installed by Plowden & Smith, the Garden Museum in Lambeth, London has won wide praise for its innovative presentation of four centuries of gardening artefacts. From the 100kg gates from Elias Ashmole’s house, to an original First World War poppy (one of only three which survive), the varied collection of the Garden Museum has been brought to life through inventive design, and innovative, highly-skilled display mounting. As one recent visitor wrote: the museum has “beautifully displayed exhibits that makes someone like me who knows little about gardening inspired and intrigued”. Plowden & Smith is one of the world’s leading conservation and collections care specialists, providing services to the museum and heritage sector for over half a century. Throughout the show, Plowden & Smith experts will be on hand to discuss and advise on mount making, preventive consultancy and interventive treatment. The team will also be revealing details of some exciting new services. The Plowden & Smith stand is a must-visit for anyone working on exhibitions or with heritage collections! The Museums + Heritage Show is free to attend and you can pre-register here. You can see a full list of exhibitors here.